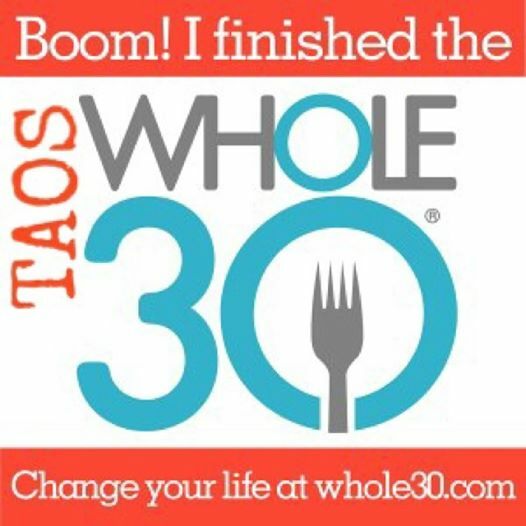 I want to start off by saying that leading the Taos Whole30 group has been an amazing experience! I have learned so much through helping my family complete this program. I’m proud of the group, and overwhelmed by all of the positive changes we have seen and experienced. At our last meeting, I asked each person to say a few words about what they have learned, and to share their results. It was encouraging to hear everyone talk about how much their life has changed and how their health has improved in just one month. As people were sharing, I noticed three common themes, Community/Accountablilty, Education, and Breaking Habits and Addictions. I want to take each theme and talk about the results and success we had within each one. I’ve included lots of quotes from members of the Taos Whole30 crew! This aspect was a huge part of our group’s success! 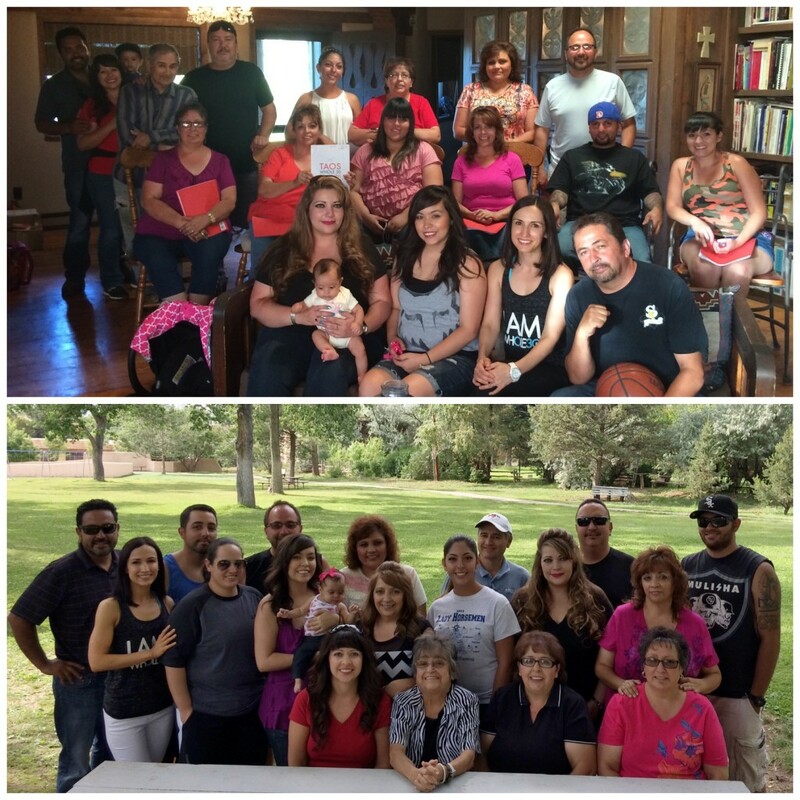 We had a group of just over 20 family members start at the same time together in Taos, and a few more joined us after we started. We had meetings twice weekly for education and support. We had a private Facebook group where people could ask questions, get encouragement, post meals, and share recipes. These two things kept us cohesive as a group during the week when things tend to get busy. Many group members felt that before this, they wanted to make healthy changes in their diets, but they didn’t know where to start. 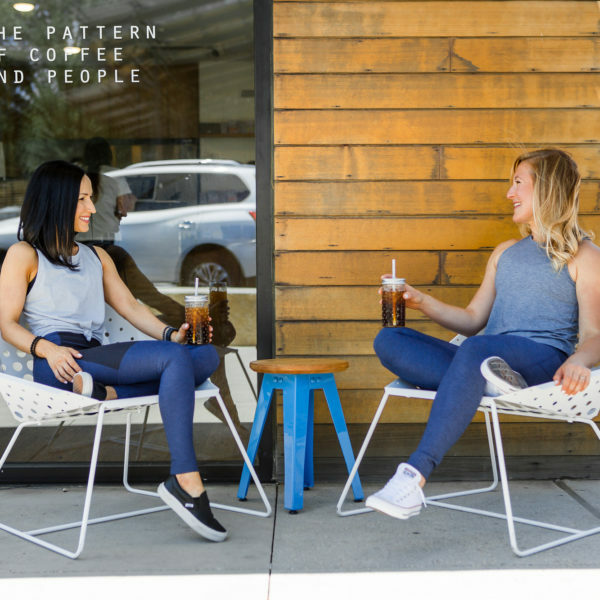 The Whole30 program gave them a structure to follow and the resources they needed to make it happen. 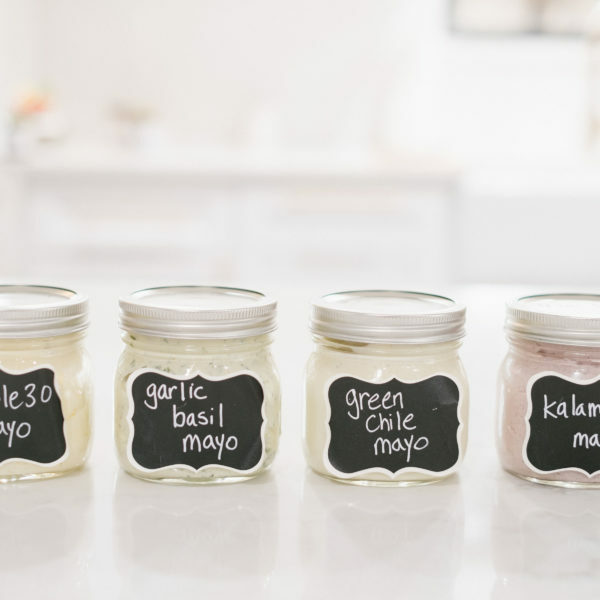 To help get the group started, I put together my own “Taos Whole30” packet with enough recipes, tips, and information to get them through the first week of the program without feeling overwhelmed. The packet also contained all ten free downloads from whole30.com. I included favorite versions of recipes that were easy to make and would be somewhat familiar to most people/families. I added a shopping list and included photos of items (at local grocery stores) that might have been unfamiliar, or hard to locate in the store. We talked about how to read labels, to look beyond the Nutrition Facts, and look at the ingredients first to see what really is in our food. I gave them tips on how to be prepared with food for the entire week, and how to order if they ate in a restaurant. We also talked about new cooking methods, using healthy fats like coconut oil, avocado, and ghee. In general, people didn’t realize the extent of the eating habits and addictions they had to certain foods before they eliminated them. Once they took things out of their diets that they were accustomed to eating and/or thought that they couldn’t live without, they were able to break long-time habits and addictions. You know how I said in my last post that weight loss is a happy “side-effect” of the Whole30…I wasn’t kidding! As a group we are over 150 pounds lighter! Instead of focusing on losing weight, we focused on improving our health, and the weight came off on its own. We didn’t look at it as a weight loss “quick-fix.” The best part, is that the weight loss is only the tip of the iceberg. 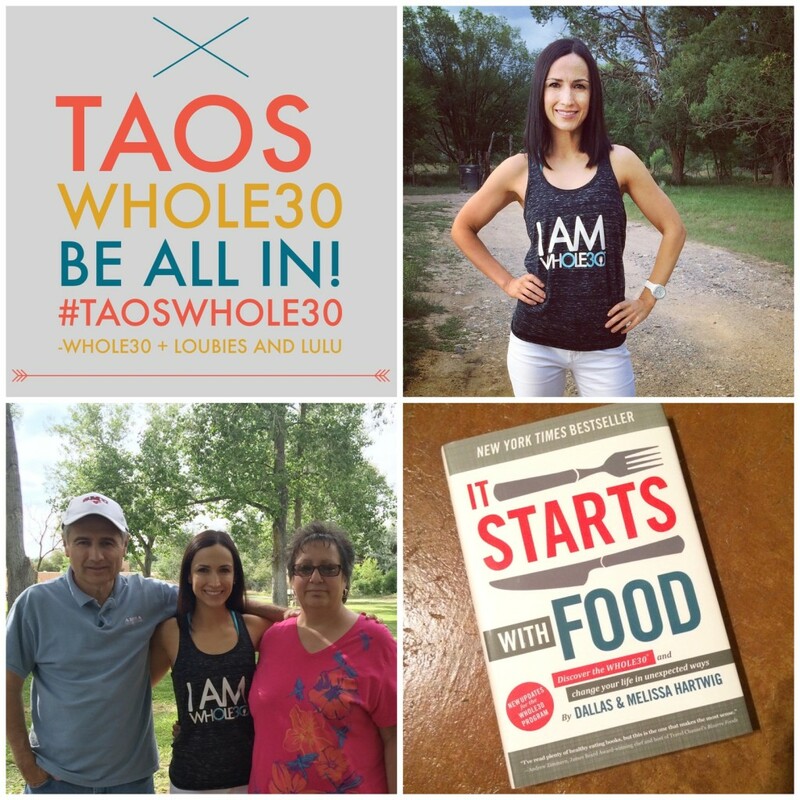 More from Taos Whole30 group members…. 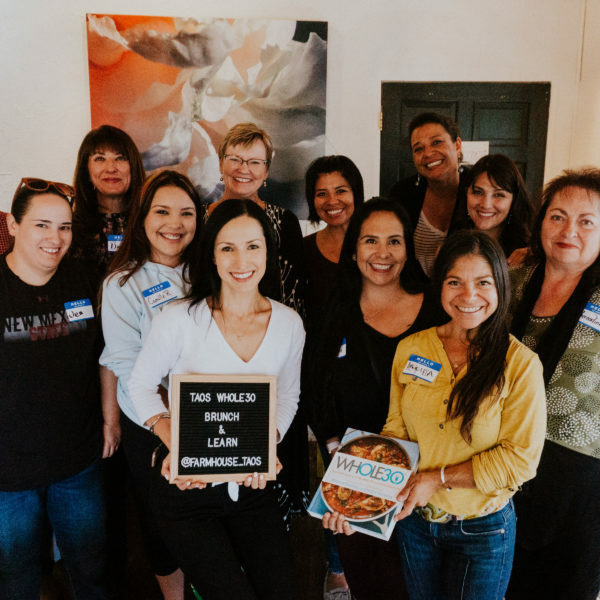 In the short time that we have done this program in Taos, it has been awesome to watch word spread about the Whole30. Several people have asked us about it, and even started their own. 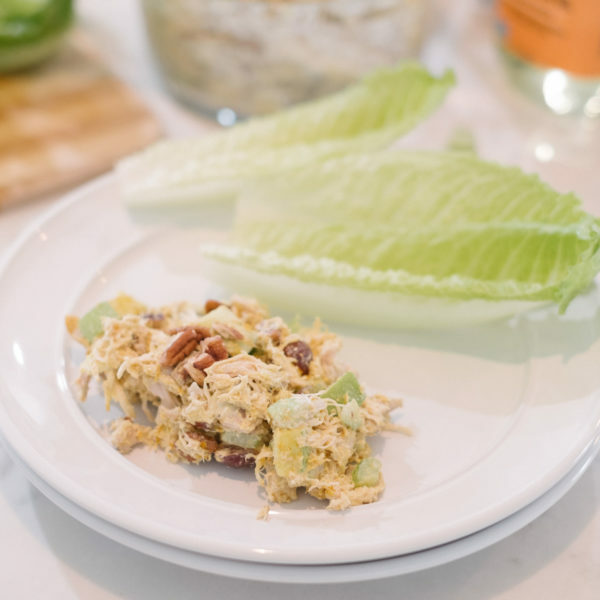 People are drawn to the Whole30 once they hear that it is not a traditional diet or a quick-fix! They have tried the quick fixes, only to discover that they don’t work. It is much better to invest the time learning how to take care of your body and your health. The Whole30 provides a way to learn about the food we eat and its connection to our lives. I hope the “Good Food Word” continues to spread through this community and change even more lives! If you are interested in doing your own Whole30, read “It Starts With Food,” spend some time on whole30.com, and then GO FOR IT! next article: WORK IT OUT WEDNESDAY IS BACK! 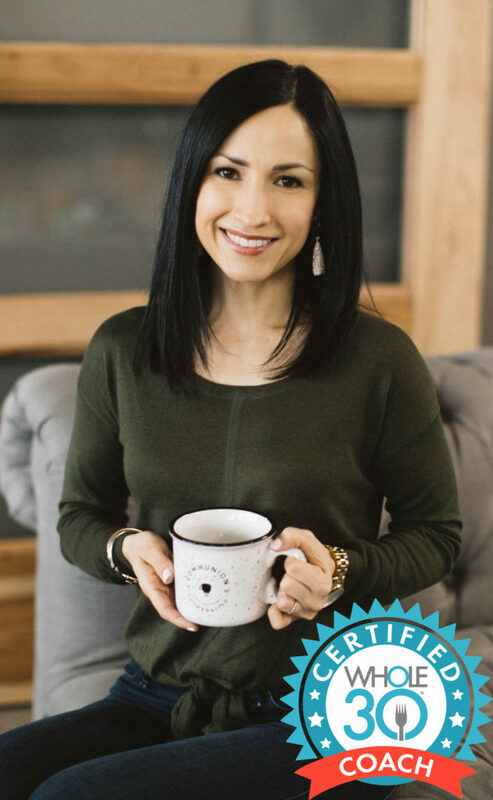 First, I love that you led a Whole30 for an entire group! My husband and I are in the middle of our first Whole30. We’re taking a trip to Taos this week, and I was wondering if there are any Whole30 compliant or easily modified restaurants? 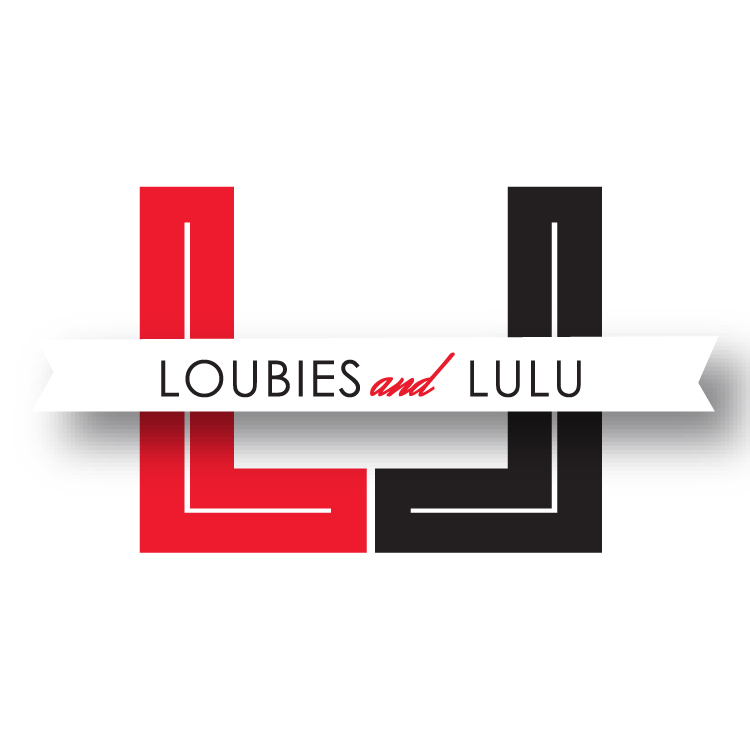 Thanks in advance for sharing your insight! Gutiz: I like the Scrambled Egg tower with roasted potatoes on the side and salad. Just ask for no cheese on it. Salads are also great here. They are happy to customize things here, too. Five Star Burger: They will make your burger and serve it on top of greens or with a side salad no bun. I like to order mine with chopped green chile, avocado, lettuce, tomato, and mustard. They also have chicken breast, turkey burgers, bison burgers. Station Cafe 316: One of my favorites for traditional New Mexican food, but they also have nice big salads and a great burger on the menu (no bun, add salad). Thank you so much! You caught us just in time (we got to Taos yesterday). We have a vacation rental, so we’ll eat in a decent amount, but it helps to know some good options where they’re not cooking with regular butter and/or open to substitutions. Thanks again!!!! !